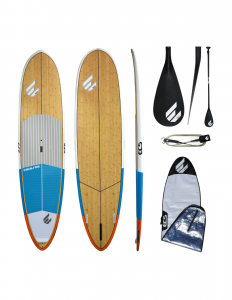 We love the Inception SUP 10’6 Package Blue. 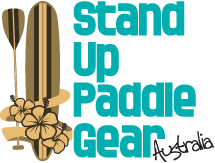 Because its for Fun filled days with the family, above all providing the freedom being out on the water! This is the board to take you there with the help of ECS bringing you this line of entry level boards. 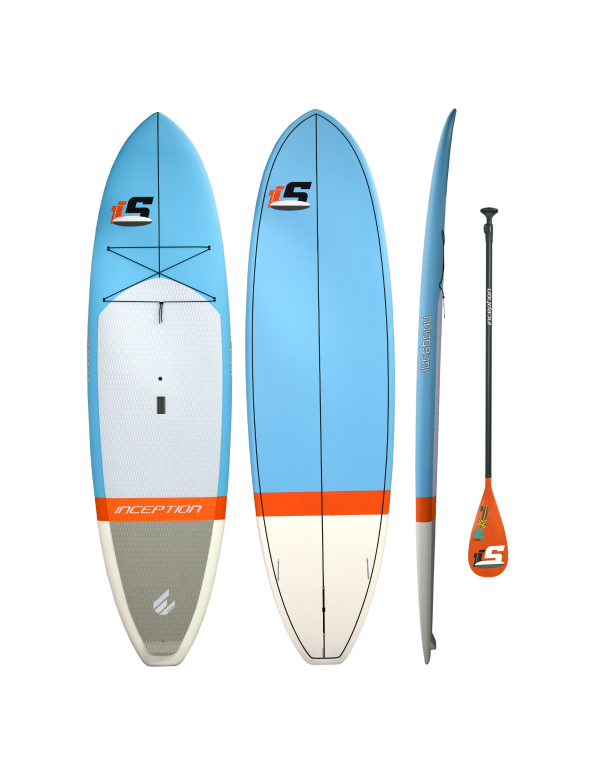 The Inception SUP 10’6 Package Blue features a wide outline flowing from the nose to the tail giving ultimate stability. 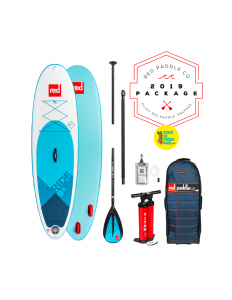 A great cruiser yet enough rocker to play around in small waves. Its full rails, flat deck and high volume make for a “one size fits all” board. 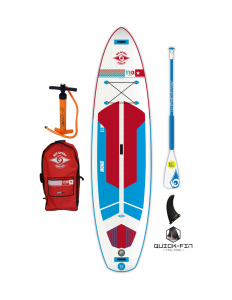 The Inception comes complete as an “on water” package adjustable paddle, leash and fins. 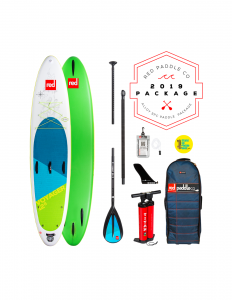 Everything you need to head down to the beach, lake or river for a day of smiles.